A compact designed monorail hoist with low headroom dimensions and two direct drive cross travel motors. The cross travel trolley is adjustable to suit various flange widths. 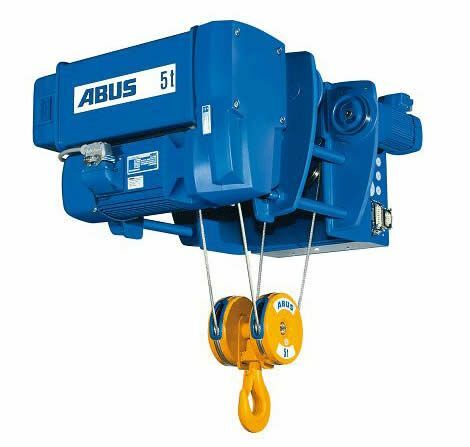 These most cost effective and frequently ordered hoists have a load range from 1t to 16 t SWL.